Well it’s that time of the year when the 62-year-old media mogul, Oprah Winfrey, releases her annual list of favorite things. The list includes 101 curated items from edibles to gizmos, culinary tools to skincare essentials – all perfect the gift-giving (and personal shopping) season. 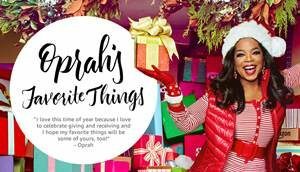 If you want some holiday gift ideas or just want to look for something new to buy for yourself, keep on reading and I’ll round up my top picks from Oprah’s Favorite Things. Who could resist food as gifts? If you are in doubt of what to give to a friend or family member who already has everything, go for something edible like these sweet treats. 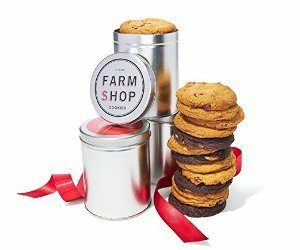 A set of 3 tins with 8 cookies each and a different flavor per tin – Chocolate Chip, Triple Chocolate Chunk and White Chocolate Citrus Cranberry. This one is a cute gift for foodies and book lovers. 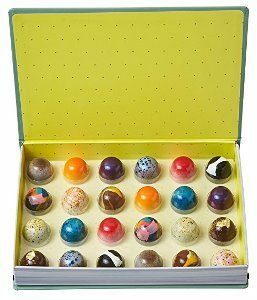 At first you’ll think that it’s just a book but when you open it, you’ll be surprised to see 24 hand-shelled bonbons locally made in NYC. Such a delicious read! 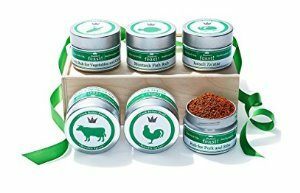 A collection of 6 spice rubs of different flavors for poultry, beef, fish, pork, veggies and bread dips. 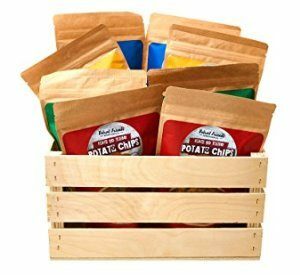 Imagine receiving a crate of potato chips? 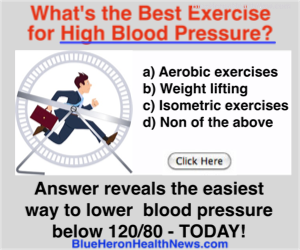 This includes 8 pack of chips with 4 four flavors – Onion & Celery, Sea Salt, Lemon Pepper and Barbecue. Tech tools and accessories are perfect for big gifts and stocking stuffers. Are you willing to splurge? 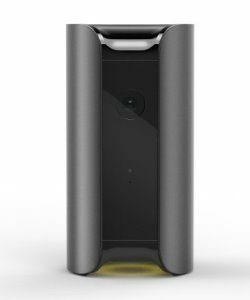 This Amazon #1 Best Seller isn’t just your ordinary Home Security Device. Not only can you stream real-time of video of your home and have instant access to local authorities with the 90+ dB siren, you can also use this to monitor air quality, temperature and humidity that is very helpful to your health. 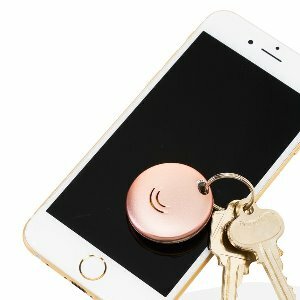 This tiny Bluetooth device can help you find your phone, keys and even take a selfie. This is a perfect buy for yourself and a stocking stuffer too, especially for the forgetful Lucy in your life. 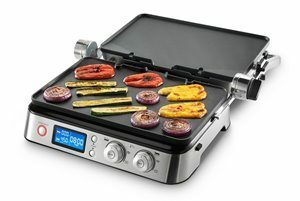 For your loved ones who love to cook, I’m sure they’ll love the #1 New Release All-Day Grill with Waffle Plates and the #1 Best Seller Pasta Pot. 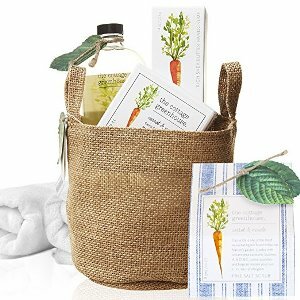 The gift set includes a sea salt scrub, foaming bubble bath, shea butter hand cream and 2 premium cotton hand towels. All products are paraben-free and loaded with Vitamins A, B, D and E.
It’s never too early to start your holiday shopping so I highly suggest to start now! 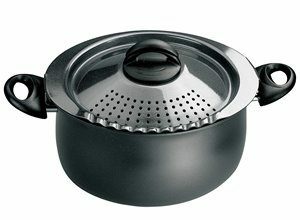 This entry was posted in Food Finds, Useful Gadgets and tagged gift ideas, holidays. Bookmark the permalink.